> Products>Continental Fan>IRIS Damper>IRISS-12 Stainless Steel Damper, 12"
IRISS-12 Stainless Steel Damper, 12"
The IRIS damper is a simple solution exact measurement, balance and control of airflow. 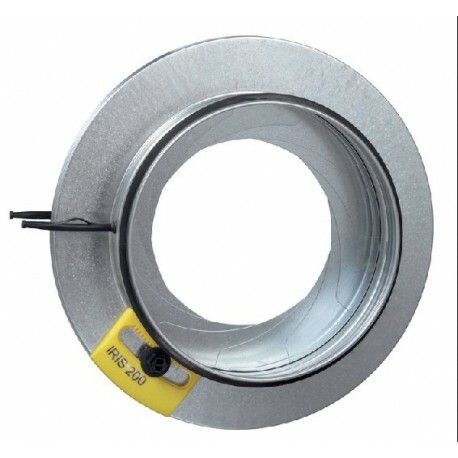 It is ideal for supply and exhaust tracking control and any space requiring accurate airflow regulation.. 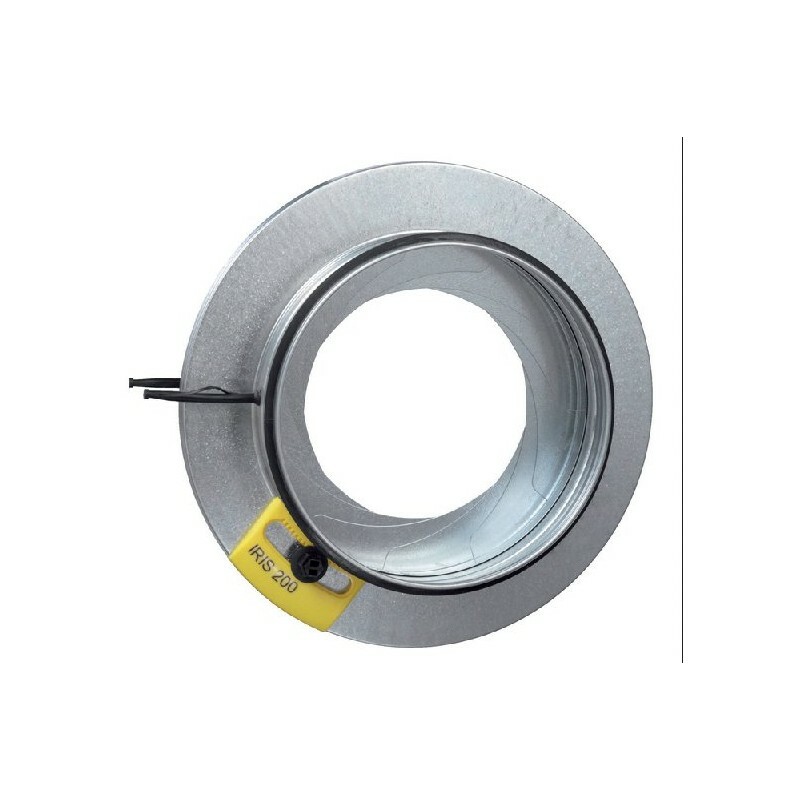 Applications for the IRIS damper include office buildings, pharmaceuticals, clean room environments and laboratories. Its unique design allows for airflow to be measured and controlled at a single station , thus saving time and money in commissioning. Those applications requiring air balance on a regular basis.